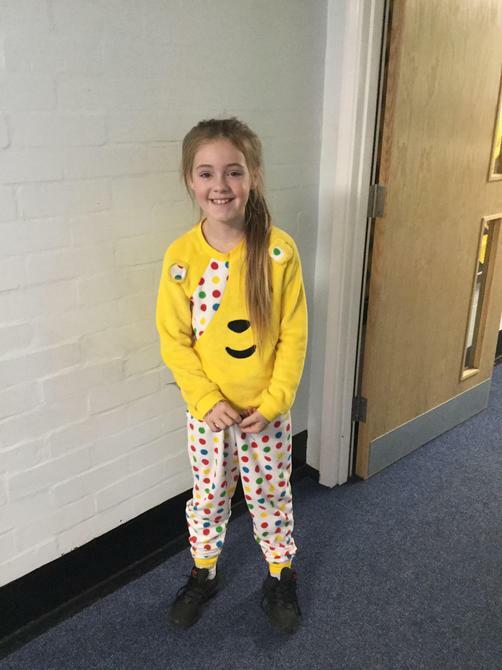 Spotty for Children in Need! 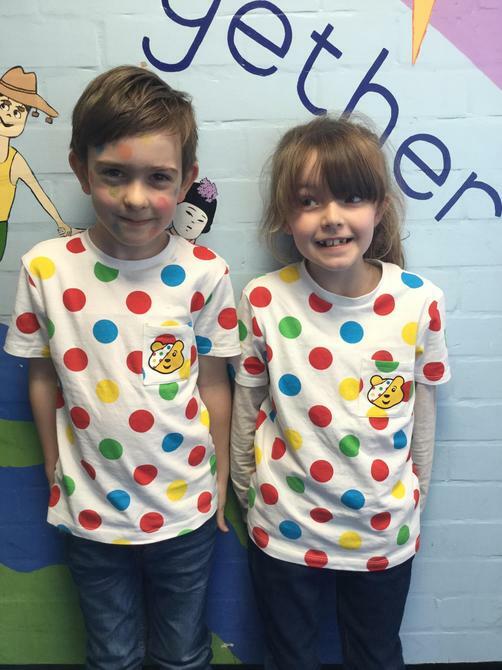 We had an outbreak of spots in school today...but luckily it was all for a good cause! 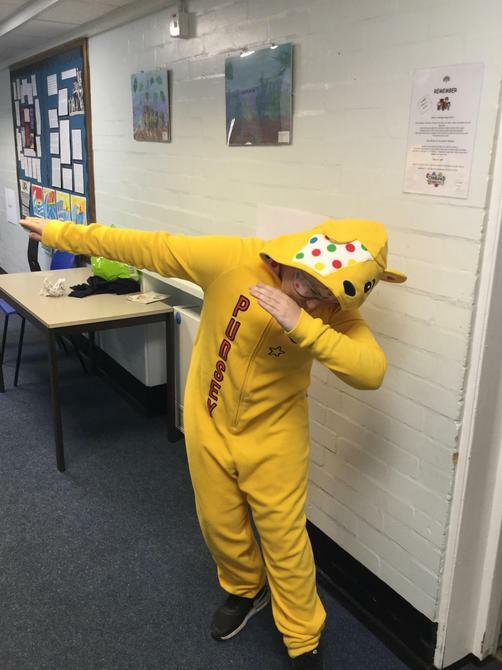 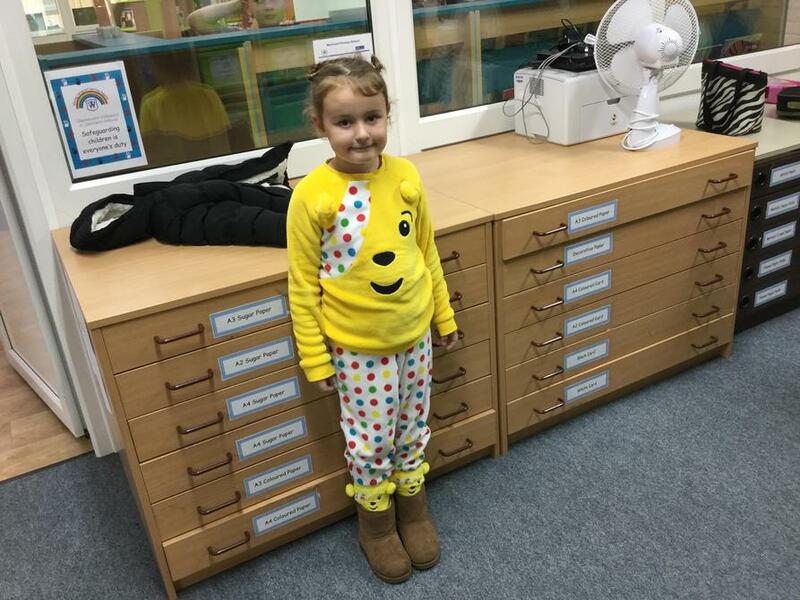 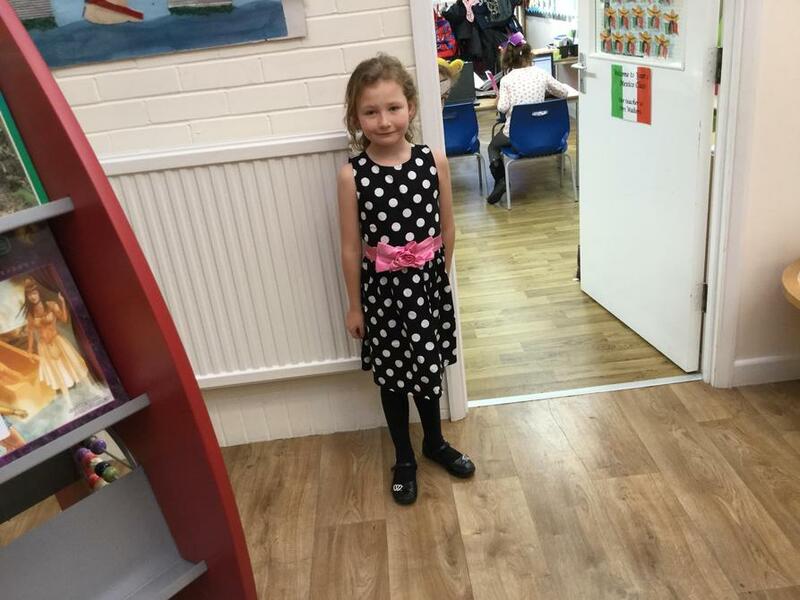 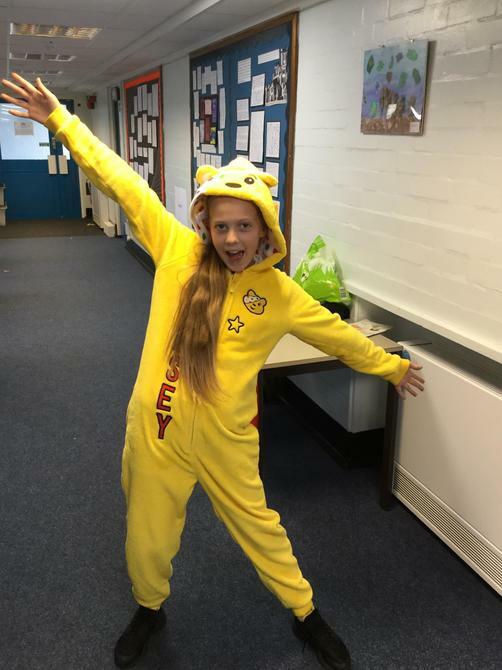 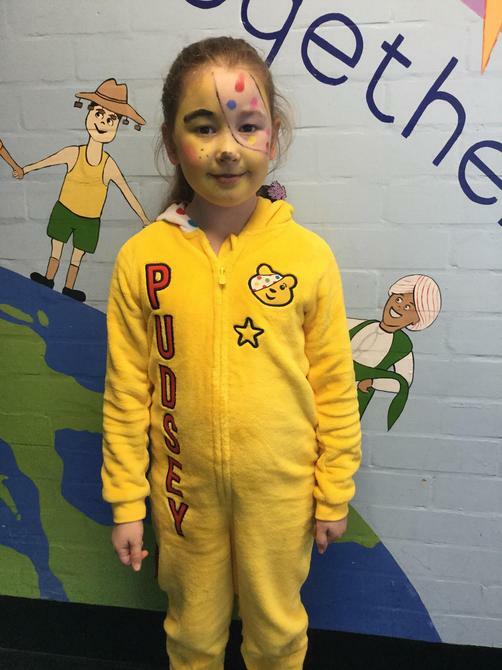 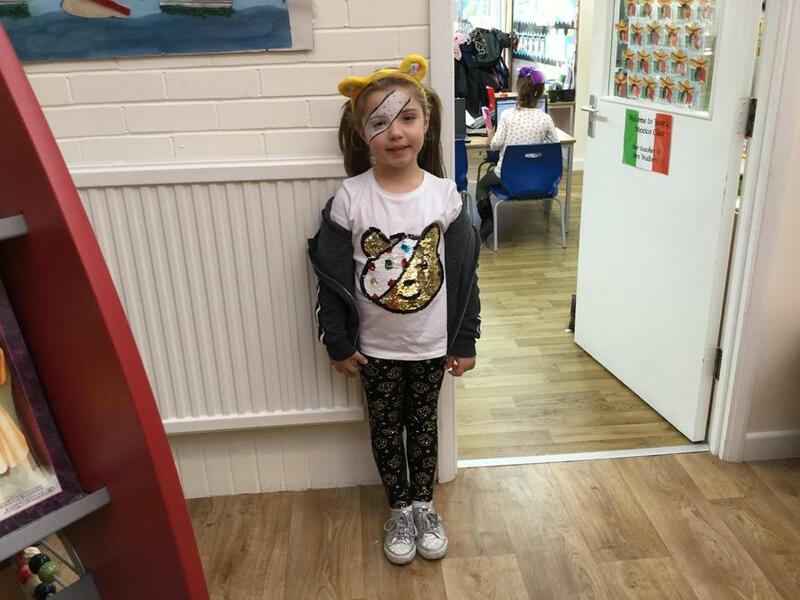 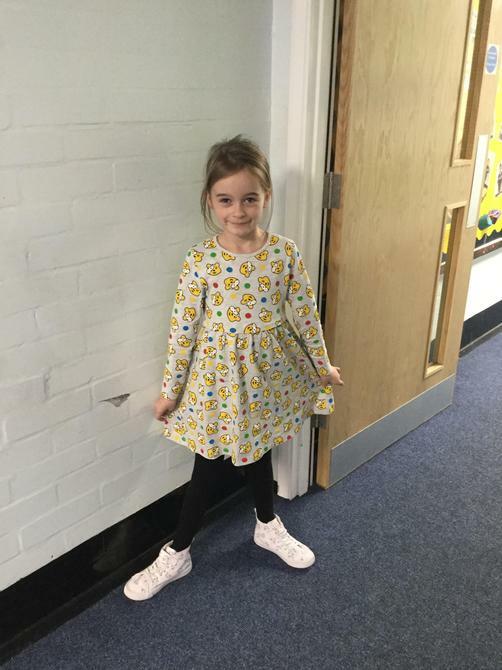 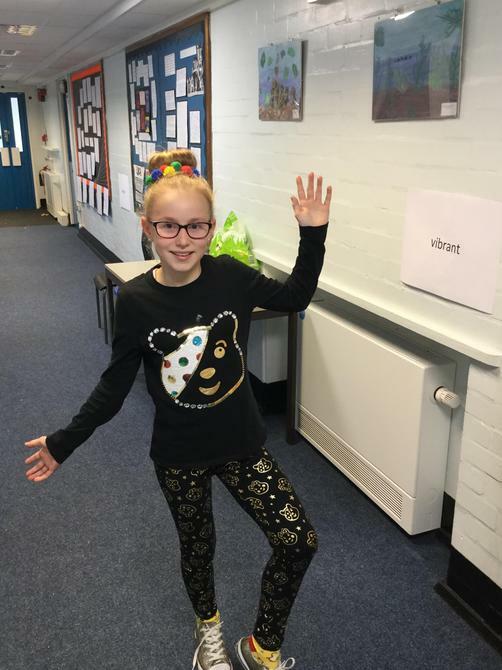 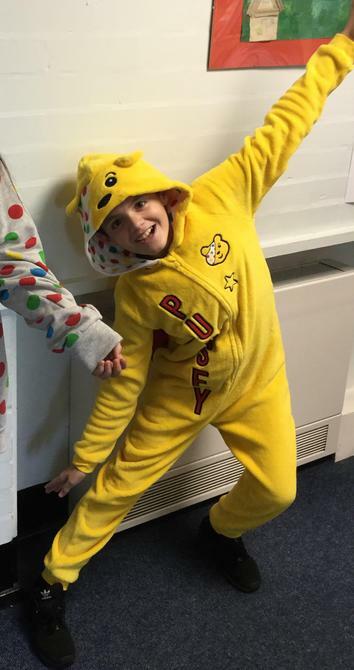 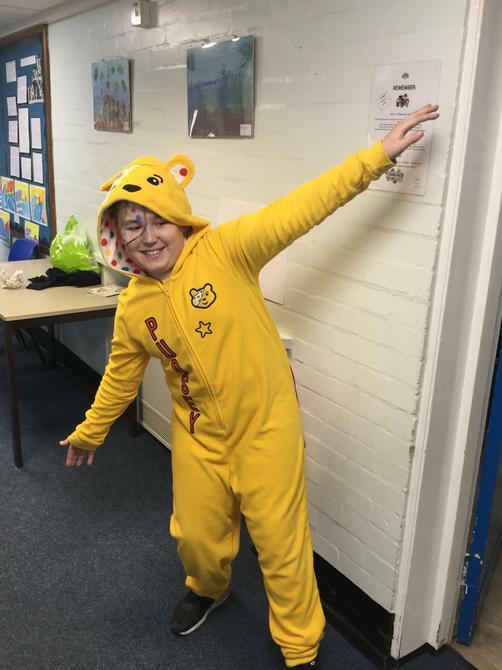 Everyone came to school dressed in something spotty to raise money for Children in Need. 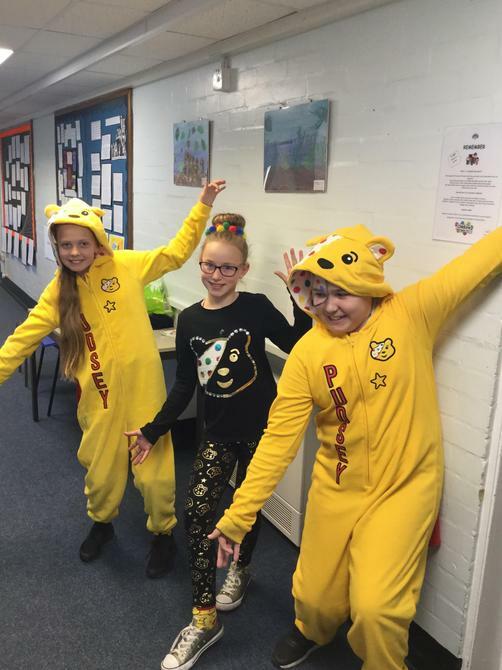 Well done everyone and we look forward to finding out how much money we have raised!